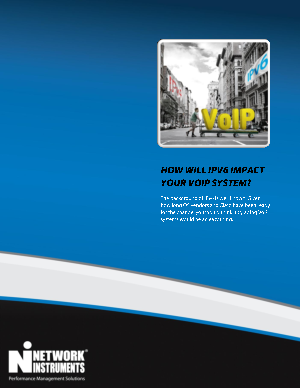 VoIP servers are easier to upgrade. Server operating systems have long supported both dual stack and pure IPv6 options. Check with the VoIP system vendor for upgrade requirements and processes.